Molson Brewery design went to council for final approval Tuesday. atch for new street signs to go up soon in Chilliwack. 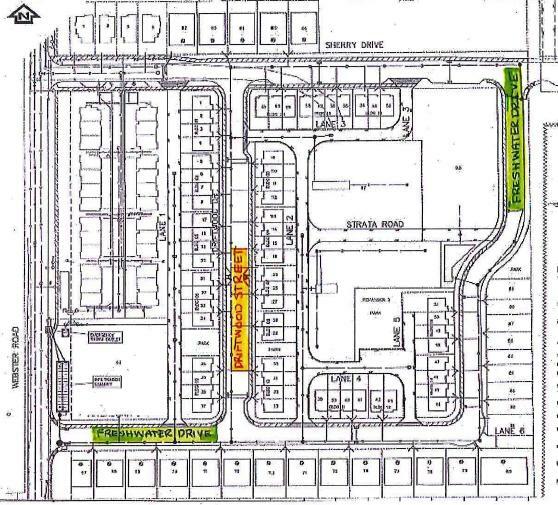 On Tuesday, City council unanimously approved staff recommendations to allow development of 93 lots for housing off Webster Road at 44437 Sherry Drive that includes plans for two new streets. New streets are marked in green and yellow. In order to facilitate the development City staff and the developer have come up with a want to add two new streets called "Freshwater Drive" and "Driftwood Street" which will run in a north-south direction. to go back to council for final approval. 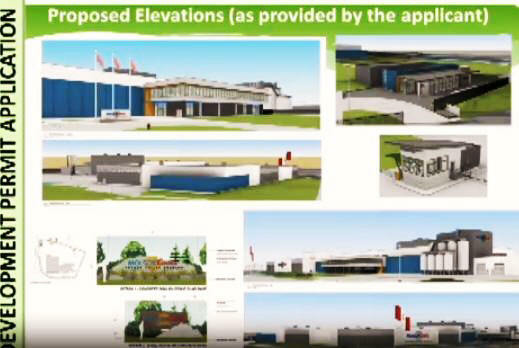 Council whistled through the final look of the Molson Brewery at 45620 Kerr Ave. after a presentation which went over design elements of the facility subject to some conditions. 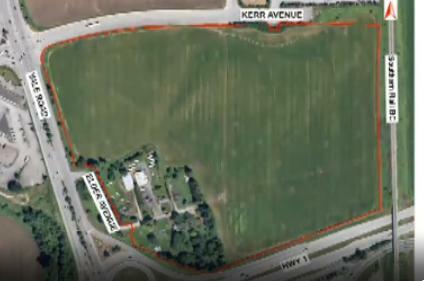 City staff recommended council approve the development permit. There was no word at this meeting on how much water will be slurped from the aquifer, what happens with their grey water and runoff and how many permanent full-time jobs it'll create. This was apparently covered at a previous presensentation.